Julie Ristak is a paralegal in the Vancouver office of Lawson Lundell LLP. She joined the firm in 2016 and is working in commercial banking department. 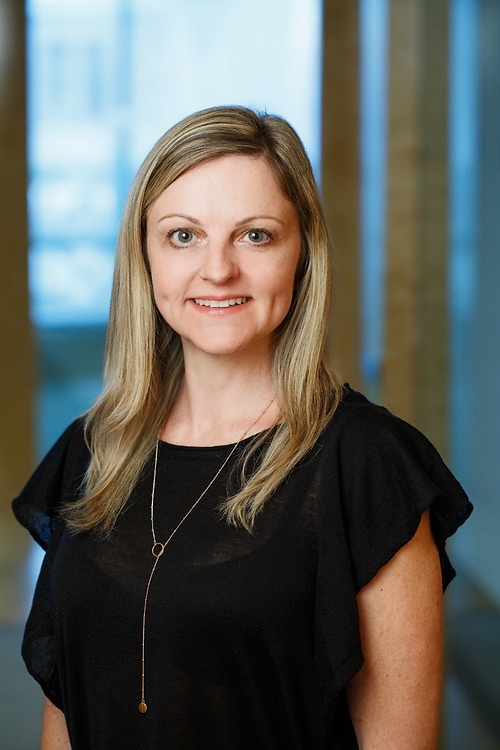 Julie completed her Paralegal Diploma from Capilano University in 2001 and has over 16 years of combined experience working in corporate / commercial banking, real estate and corporate finance/securities. File reporting and closing preparation.